Apple is famous for its quality products, and lack of functionalities, the hardware of every iDevice launched by Apple is fantastic, but the iOS lacks tons of features offered by other OS. Anyway, I’m not going to discuss iOS here, most of us know about it. 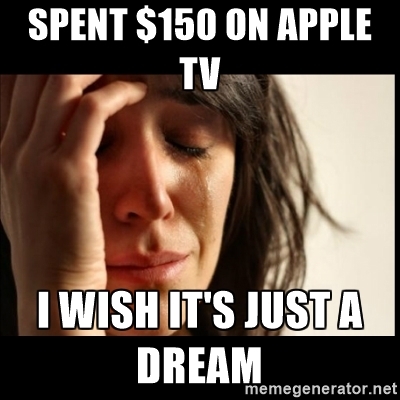 Let’s talk about Apple Tv and its cons now. I know you’ve watched lots of positive reviews about Apple TV and you’re going to buy it now. 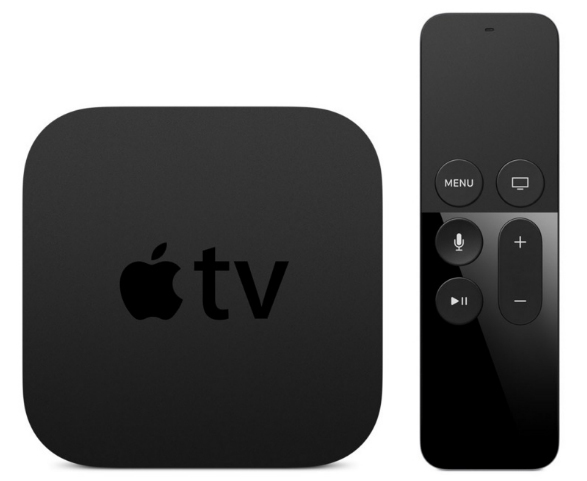 It’s a useful device to keep, but when one compares it with other similar devices that are low in price and with better features, then he may change his mind, you should also check these cons before buying Apple TV. If you’re not a Apple Tv or similar devices lover then you should check out our reviews of best HDTV antennas. 1: iOS developers need more profit and they mostly target devices with more buyers i.e. iPhone and iPad. That’s why they develop apps for these devices instead of Apple TV, but when you open app store in Apple TV, you’ll find various useless apps that have nothing to do with Apple TV, they are there because they are iPhone/iPad supported. 2: “Speak to Search” is the most admirable feature of Apple TV but it’s not available on every Apple TV supported app. For example, if you want to search in Youtube, NBC and some other apps you have to type your query manually with their annoying keyboard that eats more than one minute to type a few words. 3: Apps including Hulu, Netflix, HBO and many others need manual configuration and setting them up one by one is hectic because you can only setup them using the standard keyboard, and I’ve mentioned the reason above why it’s annoying. 4: No radio apps like Soundcloud and Pandora are available, maybe Apple wants to promote their music streaming service. But there are millions of users of these music apps, and I think Apple is more keen about profits. 5: Amazon video app isn’t available for Apple TV, the only option to play videos from Amazon video app is to play them via Airplay using your iPhone, iPad or iPod. 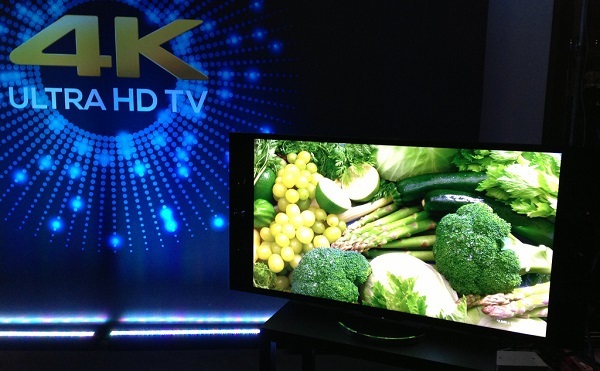 6: It doesn’t support Ultra HD 4K TV and better resolutions backed by some of the latest TV sets. 7: There’s no digital audio out port in Apple TV, what about those music lovers that only want to listen music and don’t want to watch TV on big screens? 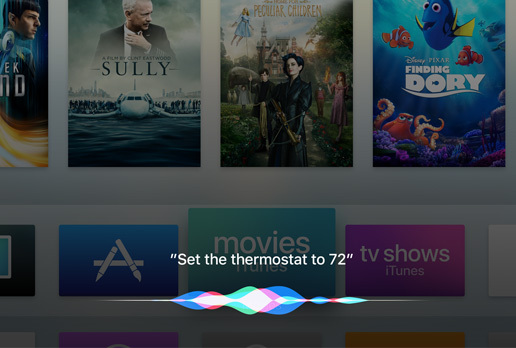 It’s a serious feature that is missing in Apple TV. 8: The processor is better than its competing devices, but most of us don’t just want to play games on it, because of these high-end hardware specs its price is almost double as compare to its rivals. 9: Lots of favorite non-American Apps including BBC iPlayer, ABC iView, ITV Player, Zattoo, Watchever, ARD, ZDF and TVNZ are not available in Apple TV. 10: That Online shopping feature seems useless in an era where everyone can order anything from their Smartphones, computers and tablets. It seems an extra feature that was added forcefully in Apple TV and there is no need of it. I tried covering the major cons of Apple TV in the above list, if you want to share your personal experience with us then do let us know.